M. S. S. Polypack came into existence in the year 2000 as a Sole Proprietorship firm. With its domain expertise in the manufacturing, exporting, trading and supplying, our company has conceived its business operation with its official remises located at Chennai, Tamil Nadu (India). 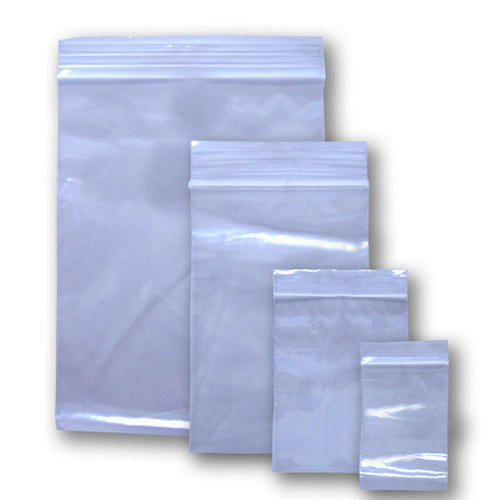 We are manufacturer, exporter, trader and supplier an extensive array of best quality packaging materials and bags. Our product territory encompasses Packaging Bag, Shopping Bag, Packaging Roll, Packaging Film, LDPE Roll Sheet and many more products. Our range of products has been developed extensively so as to meet the diversified requirement of the market. These products are highly popular amongst our clients owing to their excellent quality, fine finishing, durability and cost effectiveness. We guarantee our customers of best quality at nominal rates and we never degrade quality of our products in terms of prices and any other competitive issue. We have a large production house with experienced research and development personnel with the help of which we have attained a position of super-jock in the industry. We exports our products in these countries only like U.K., UAE and Sri Lanka.